Forget performance, forget gigahertz, forget RAM! The one thing that’s really important for laptop, tablet, or ultrabook users is battery life. With processing power having come so far, many of us seek energy efficiency and battery life instead of raw processing power. Even then, today’s low-end devices can still drain the batteries. 1 - Dim the lights, please! The display backlight can be a huge power drain, especially on a 15” or 17” laptop. If you’re on the go, make sure to turn down the brightness to the lowest level you can tolerate. For example, my laptop gives me 15 brightness levels; zero turns the display off, while 15 is maximum brightness. When I’m in an airplane and watching a movie or working, I can usually adjust the setting to between 6 and 10 - depending on the surrounding light. If I’m on the go, I don’t need most of the laptop devices to be active. They just deplete the battery. So I always disable all the unnecessary ones. Now most laptops have special software that lets you disable things like Bluetooth, Wi-Fi, LAN, USB, or Webcams with a single click. open the Start Menu, right-click on Computer, and select Properties. 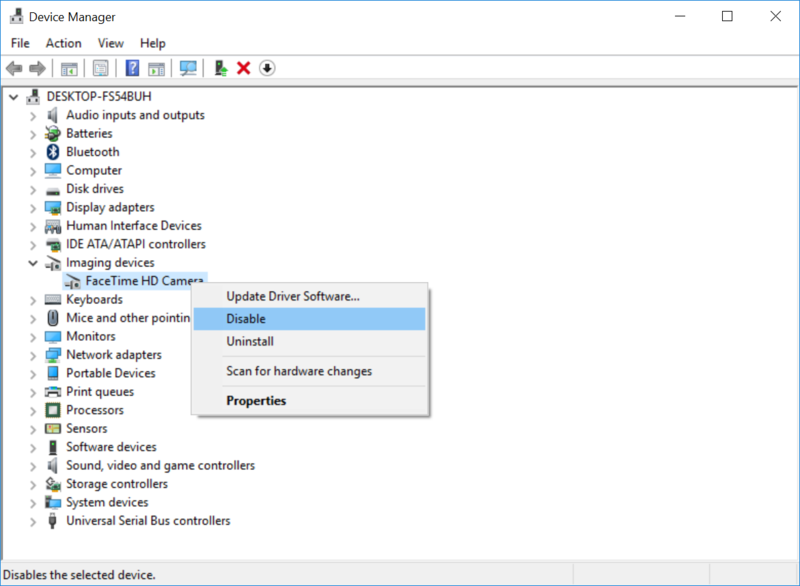 Open Device Manager, and click Continue. To disable a device, simply open up a category (e.g. Network adapters) from the list, right-click on it, select Disable,and confirm with the Yes button. If you need every last bit of battery life, you can save a bit of time by selecting the Power saver plan. To do this, click on the battery icon of your taskbar, then click Power saver. Under Windows 10, you need to right-click on that icon and select Power Options. Then click on Power saver. In addition to that, you can turn on the new Battery saver feature, which turns off some background activity. Note that the power saver plan will noticeably reduce the performance of your processor and graphics card - so watching an HD movie with a smooth picture may no longer be possible. Also note that any device you have plugged into your laptop will drain its battery faster, so make sure to unplug external hard disks or your smartphone when you’re on the go and desperate to save energy. 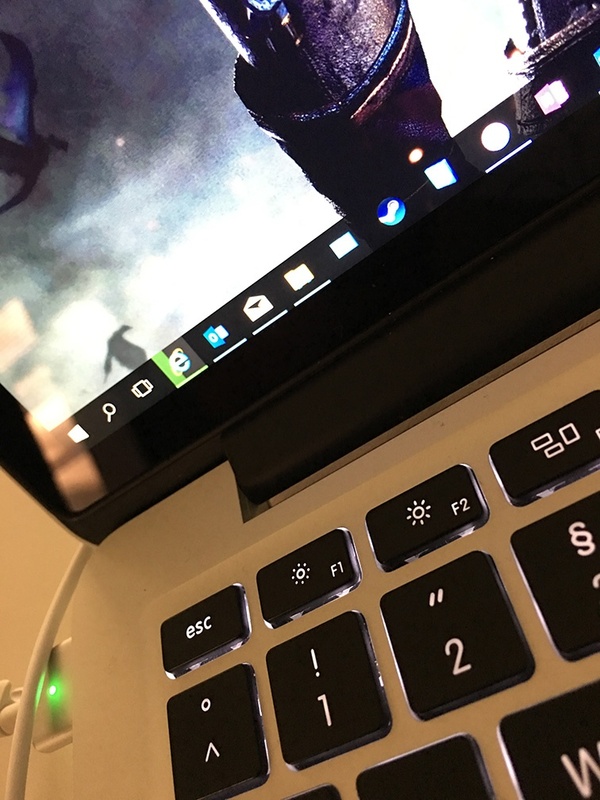 While laptop makers (such as Asus, Sony, and Dell) tend to do everything in their power (pardon the pun) to save battery life, the operating system, pre-installed bloatware, and the software you install often counteract these advancements. Two factors stand above all others in their ability to drain your battery and prevent your laptop from lasting as long as it potentially could. 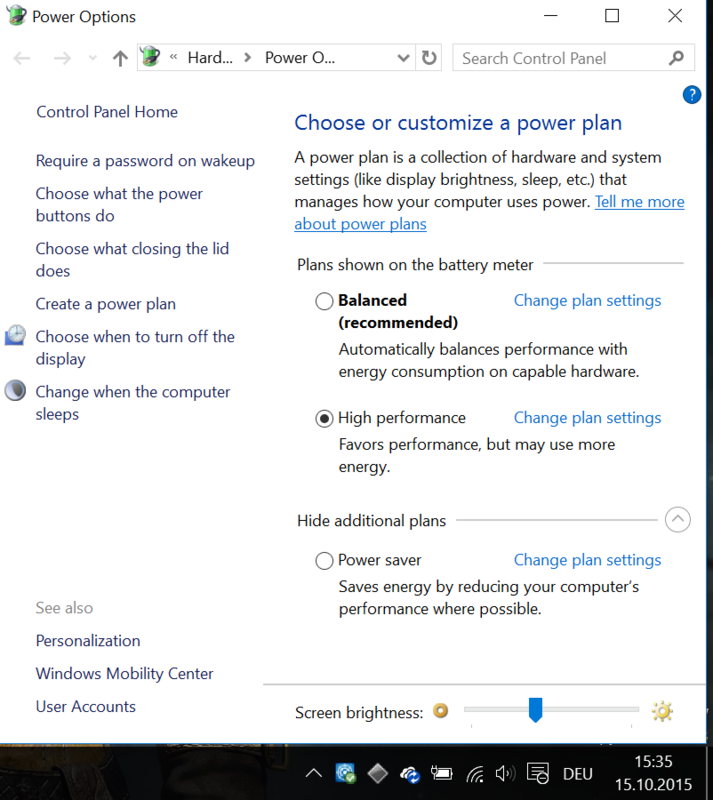 As mentioned above, Windows power management offers you three modes, High performance, Balanced, and Power saver. By default, this is set to Balanced. Display brightness. While the CPU takes up a heavy chunk of battery life, the display is the number one power drain on your laptop. Reducing the brightness can make a massive difference (think hours, depending on your laptop model). 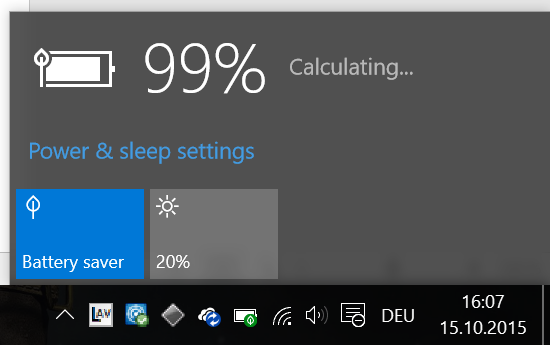 However, even Microsoft’s own Power saver mode does not reduce brightness to its minimum levels. CPU throttling. The CPU is one of the more power-sapping components in any PC or laptop. This is why it should be throttled to lower clocks when you’re on-the-go and don’t need maximum performance. Unfortunately, even the Power saver mode allows your processor to clock up to its maximum in some high-usage scenarios. Built-in devices. Other integrated devices such as your internal Wi-Fi adapters and your hard disk don’t tend to use their energy saving modes often. Windows settings. On desktop PCs or laptops (when plugged in), Windows has settings in effect that increase energy consumption. For example, Windows rotates wallpapers even when you’re running in Power saver mode, which causes frequent use of your processor, memory, and graphics card for just a few seconds. This small amount of time is just enough for these devices to wake up out of their sleep mode and consume power. To tackle all these issues, most people need a completely new, power-efficient plan or an automated tool like AVG PC TuneUp’s Economy Mode, which replaces the Windows plan at the click of a button. The more programs you’ve got installed on your computer, the slower it becomes. That’s not news. But many of us forget that all that background activity results in an additional drain on your laptop as it prevents shifting into energy saving modes. 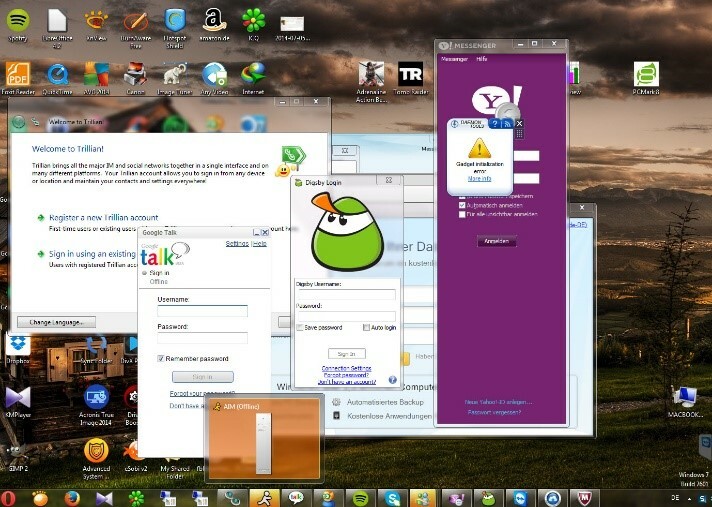 If your desktop and taskbar look like this, it’s time for a proper tune up! So our advice: Make sure there’s almost no background activity. To do so, turn off unnecessary services and startup programs. Also, keep your hard disk defragmented at all times. The less strain you put on your processor, memory, and hard disk, the less energy your laptop will consume. Implementing the three steps we recommend taking additional steps to handle top power drainers can all be solved with the click of a button instead of diving deep into expert settings - where things can (and do!) go wrong. 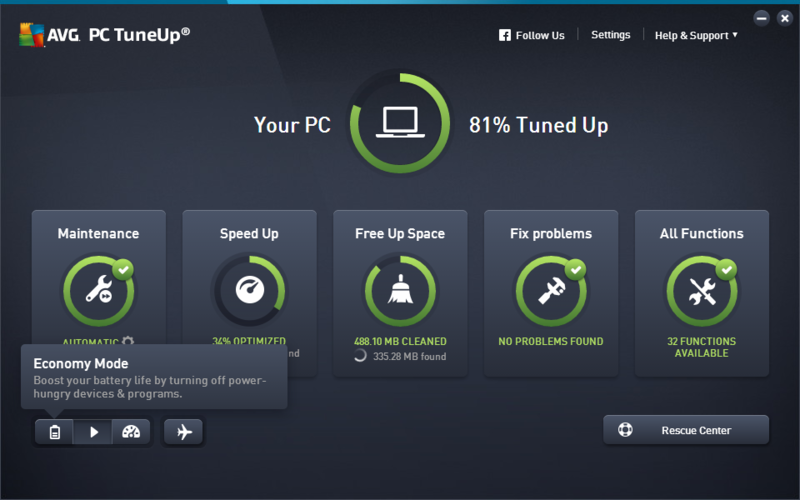 An automated maintenance solution, like AVG PC TuneUp, will help you get your performance up and your battery lasting longer.